Fast forward seven months and the first QC 3.0 Android devices are finally starting to trickle out to consumers. 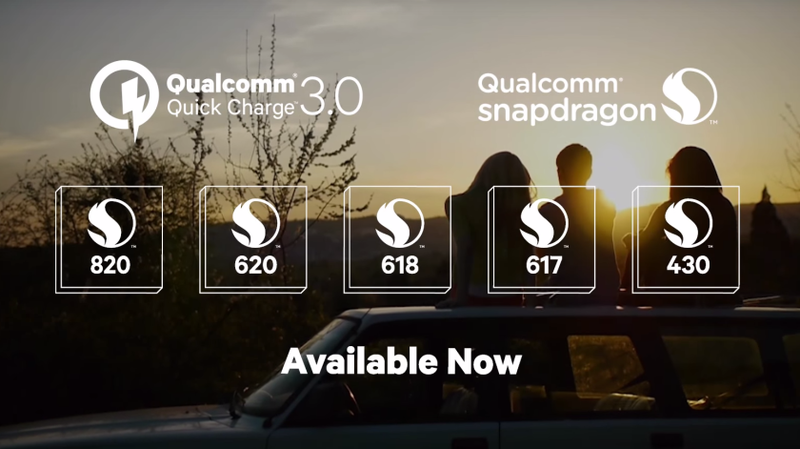 Since we have one of our best team members writing reviews on QC 3.0 charging devices, we thought it would be nice to keep an updated list of QC 3.0 compatible devices for you, our readers. 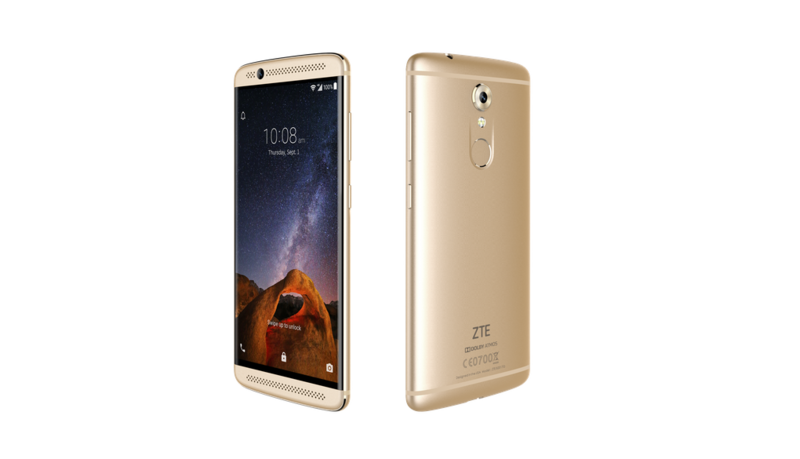 We already knew a bunch of stuff about ZTE's Axon 7 mini thanks to this leak from over a month ago and this leak from a few days ago, but now it's official. 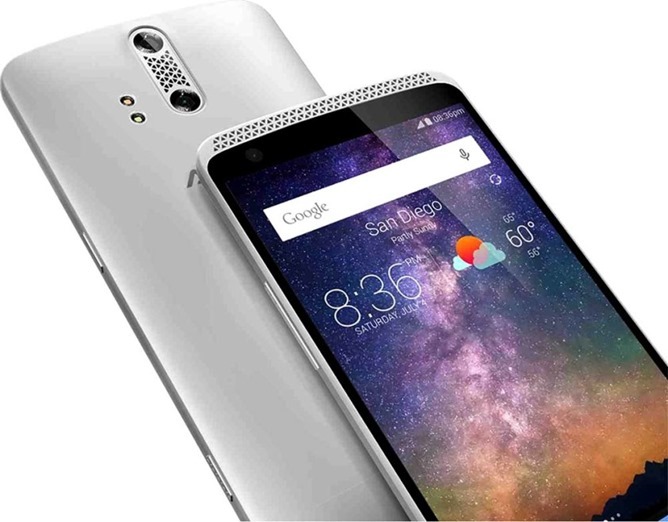 The creatively-named Axon 7 mini has, unfortunately, had a specs decrease from the Axon 7, but it still seems like a solid mid-ranger. 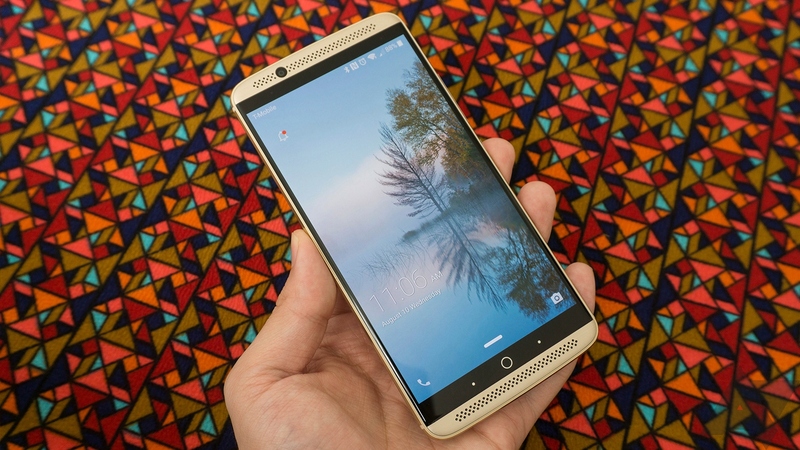 The phone went up for pre-order last week for $400, an arguably nice price for what you're getting. But what if I told you that you could get it for more than $100 less at B&H? 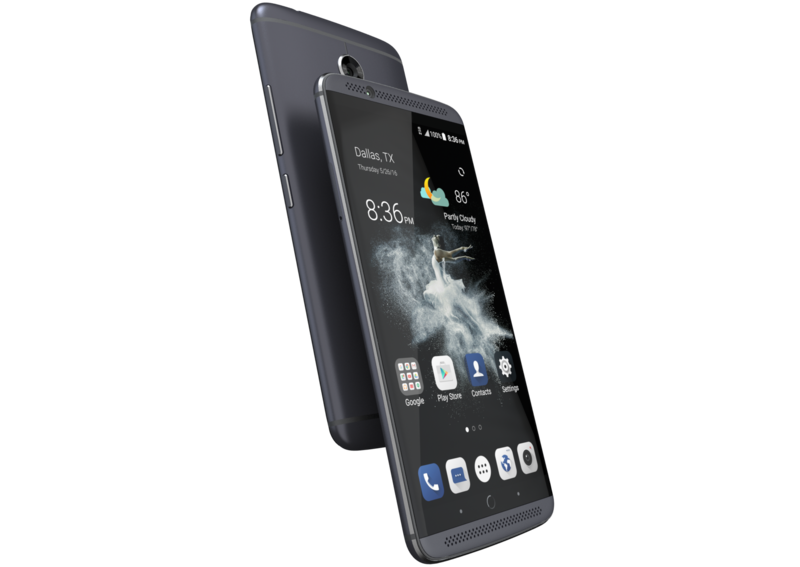 ZTE knows it's not the brand most associated with quality smartphones, but the company is working to change that. 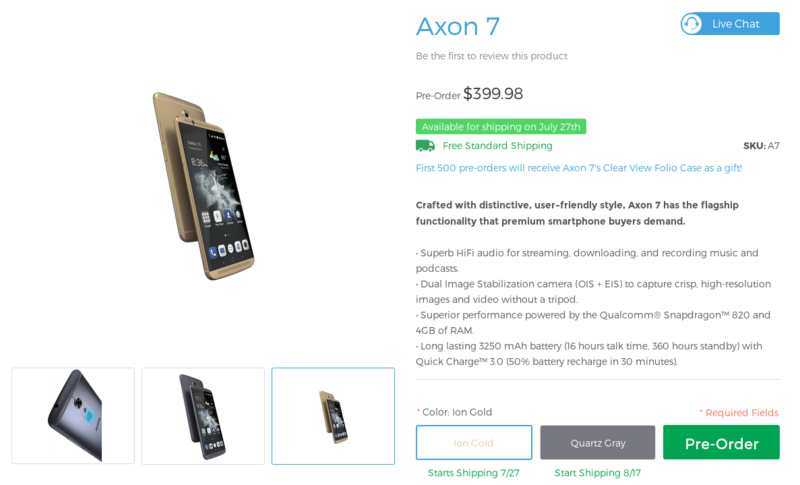 Recent Axon devices have been very compelling devices for the price. 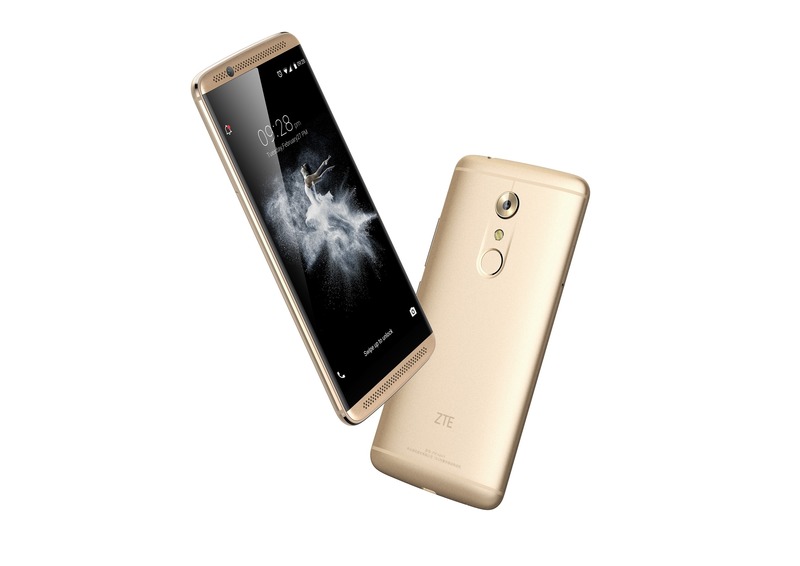 The Axon 7 is ZTE's effort to take things to the next level.